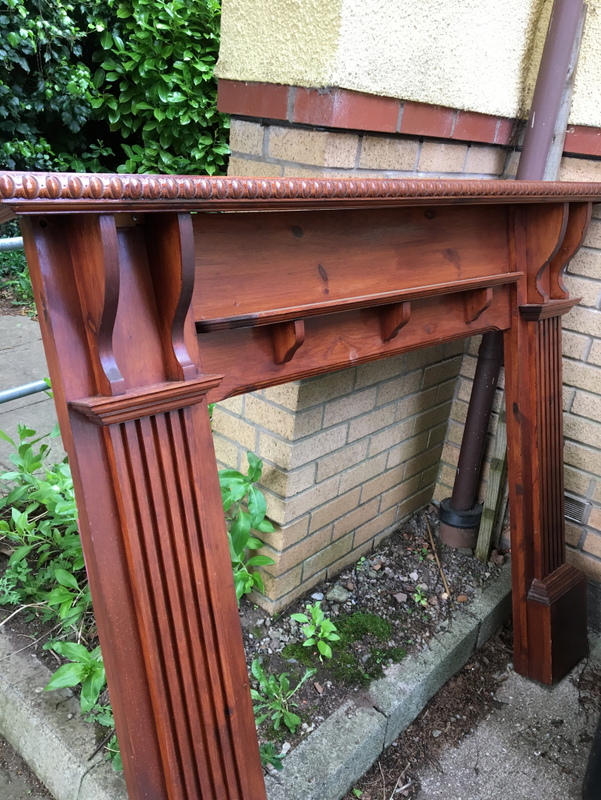 Wooden fireplace surround and mantle piece Free to collect from 18 Rosebay Mead, Stapleton, Fishponds, Bs16 1xf. 1st to come and collect gets it. I’m looking for around 10 sturdy coat hangers for hanging adult coats and jackets. Really don’t want to buy new ones! Lots of used jiffy envelopes suitable for re-use. Various sizes. Rugs required for 2 small rooms, any pattern. Living clumps of ornamental grass. Large one approx. 6 inch diameter at roots, smaller one 3 inch. Tiered hanging seed heads ( a bit like a row of catkins). Nice, but it wasn't grass we were after.. we were sold it as "day lily" 😄. You can have one clump or both. 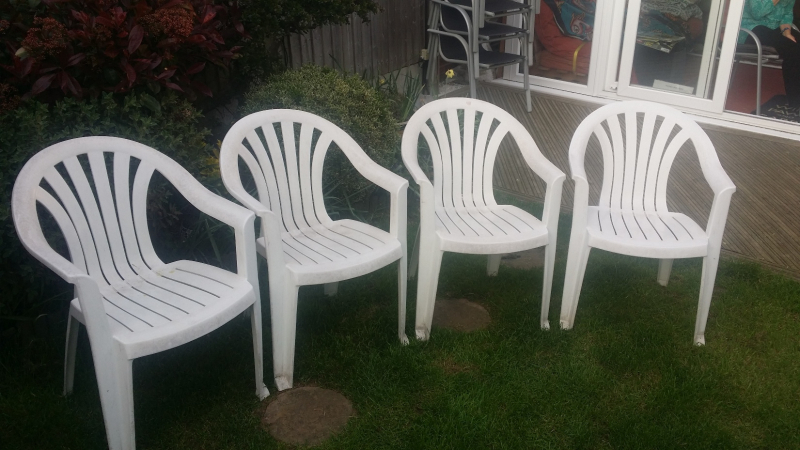 4 x plastic garden chairs. 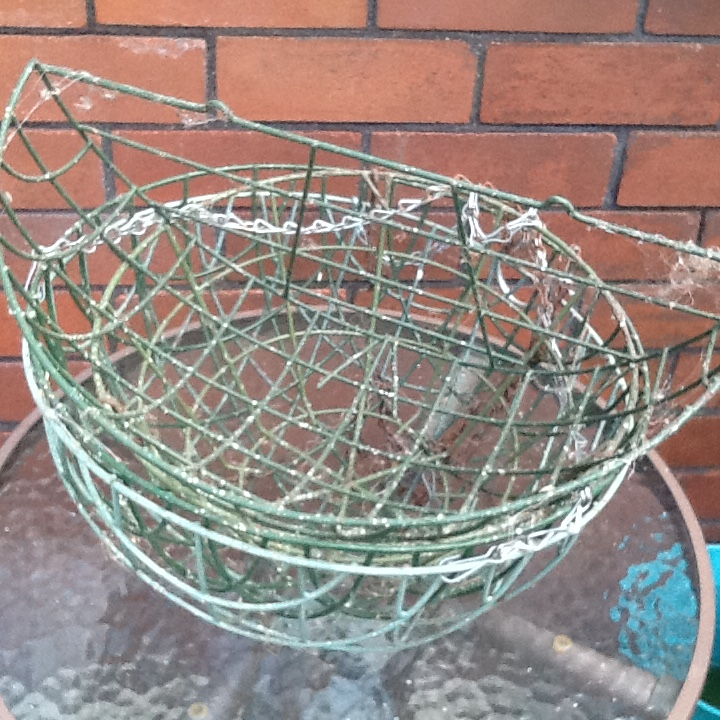 A bit shabby, but structurally sound. 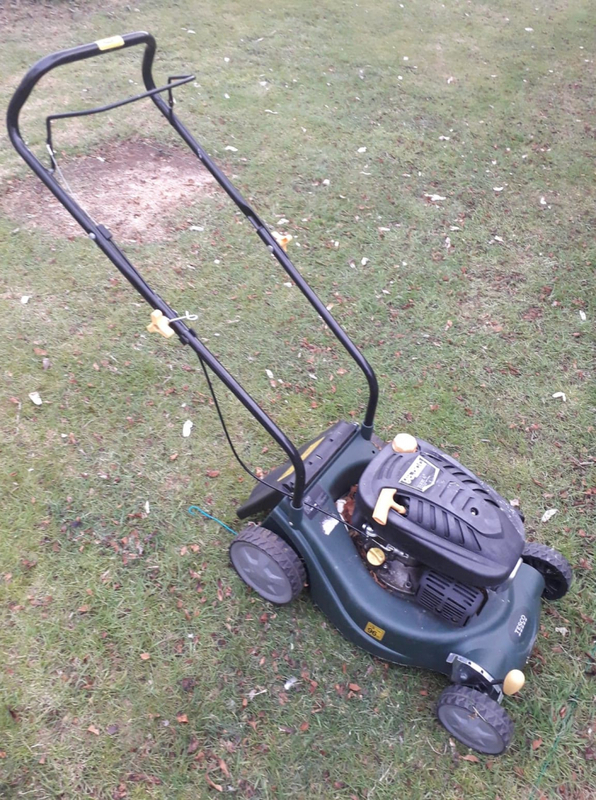 This Tesco lawn mower currently does not work, so is just for spares and repairs, but if not collected it is destined for the tip. 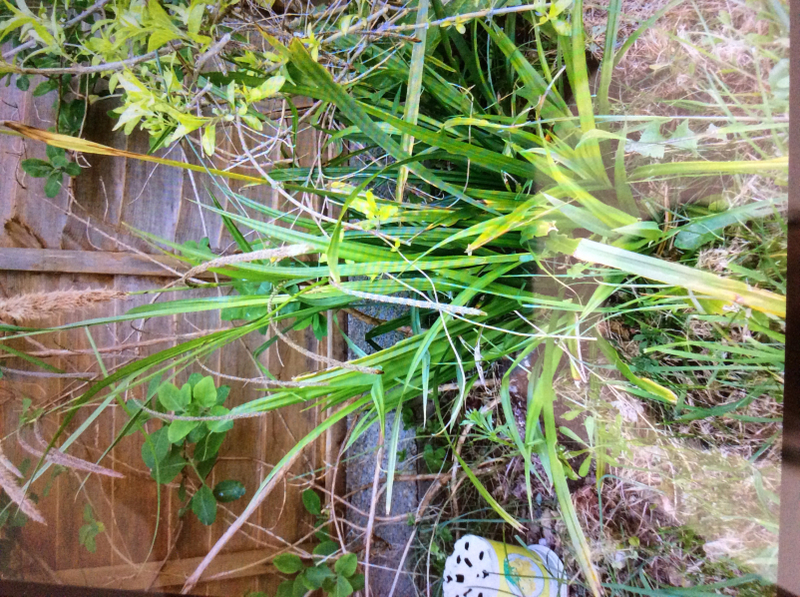 The photo does not show the grass box, however the grass box is available. If you are interested or would like more information please feel free to message me. Anyone got any old rusty bench vices they dont want anymore? Or old hand tools not used or needed? Thank you. Revolving Office Chair. Perfectly serviceable, but noticeable wear and tear on the upholstery. 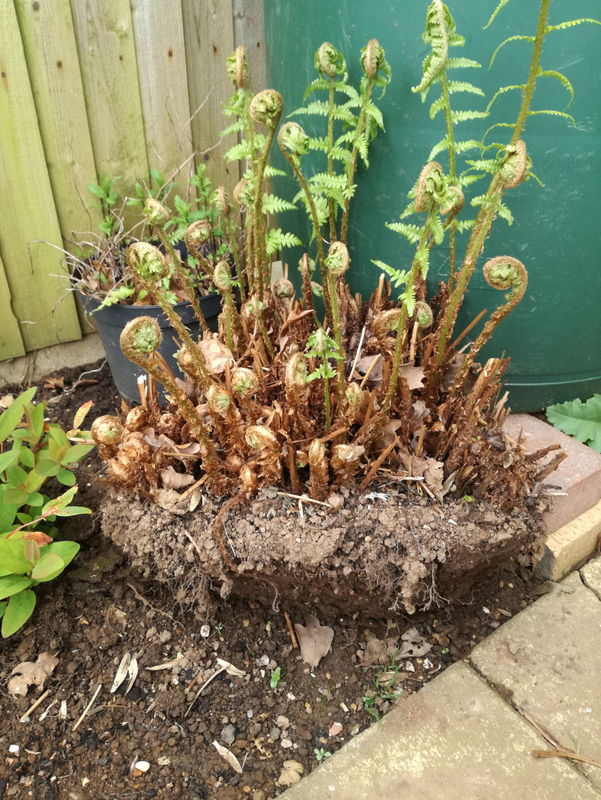 In need of a bit of TLC. Me and some of my friends are going camping (there's 15 of us), and we've got tents sorted but we're trying to find a camping cooker, fridge, and really any other equipment. If anyone has anything which could be useful please let me know, we'd be so grateful. 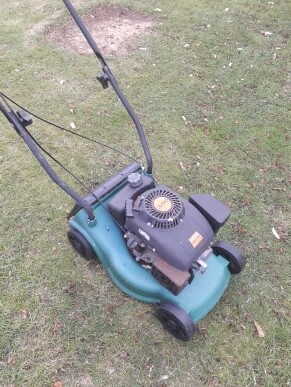 Used car or van tyres (NOT wheels), to use as raised flower/vegetable beds. 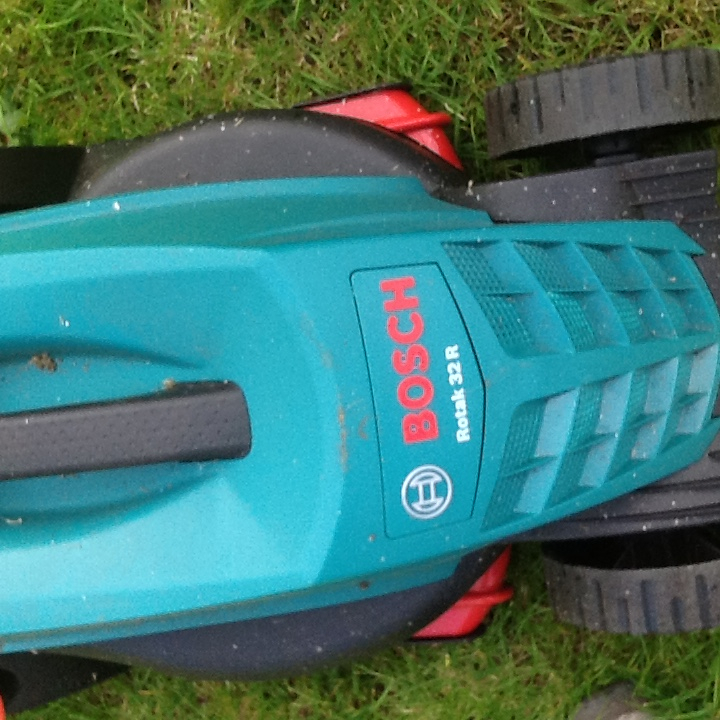 3 lawn movers are available, none of them are working correctly but might be useful as spares and repairs. If not they're destined for the tip. 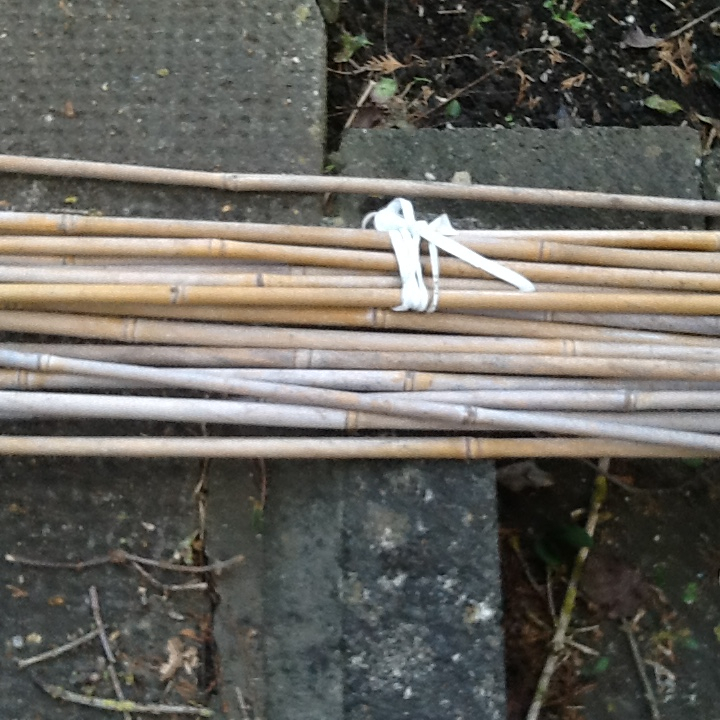 Several wooden pallets for collection. Clarke Jump Start 1000 car jump starter, used to start cars with a flat battery. Has been left discharged for a long time and so will need a new battery (6-FM-17 about £35.00 on ebay). Battery has been taken out and scrapped. Clarkes charger included. 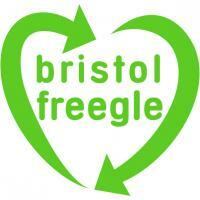 For collection from Montpelier ASAP please. Two single bed bases, can be bolted together to make double base. Each 200x90cm (6'6"x3'). 9 years old but good condition. No mattresses. 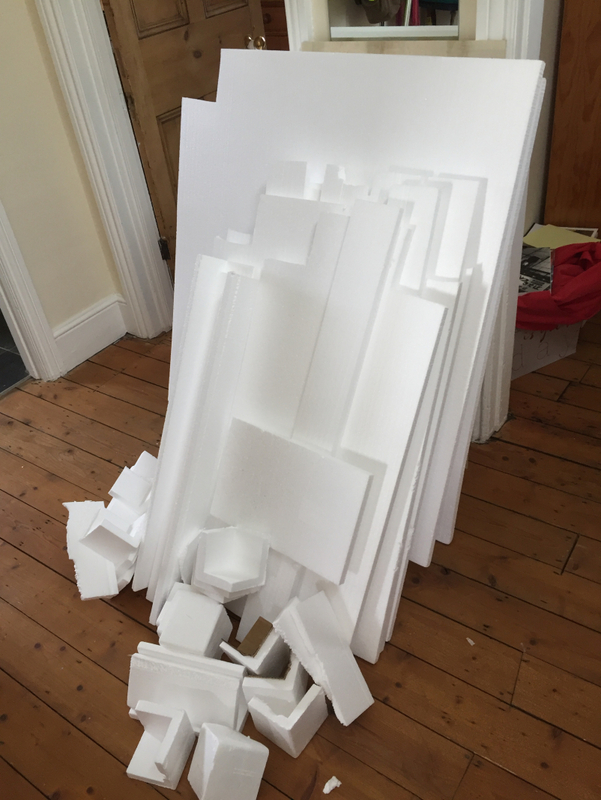 I have a lot of polystyrene packaging left over from a furniture delivery. If anybody re-uses this stuff for anything I'd be delighted to give it away rather than throwing it away. Can be collected any time. 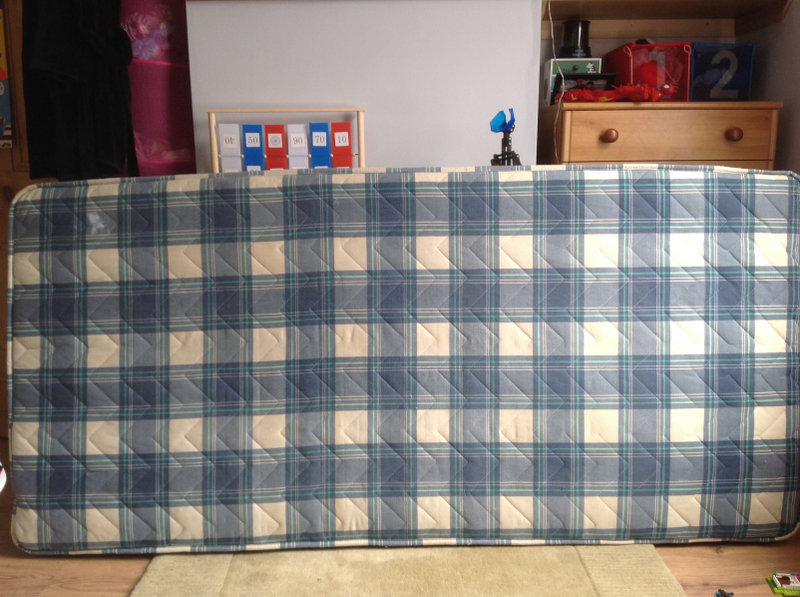 Single coil sprung mattress. 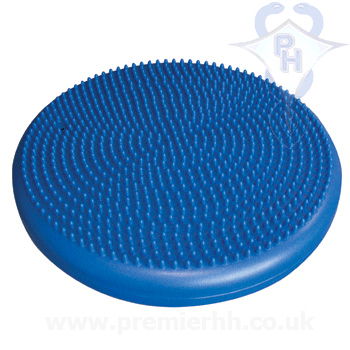 Would be ok as a spare or we have used it with a mattress topper. 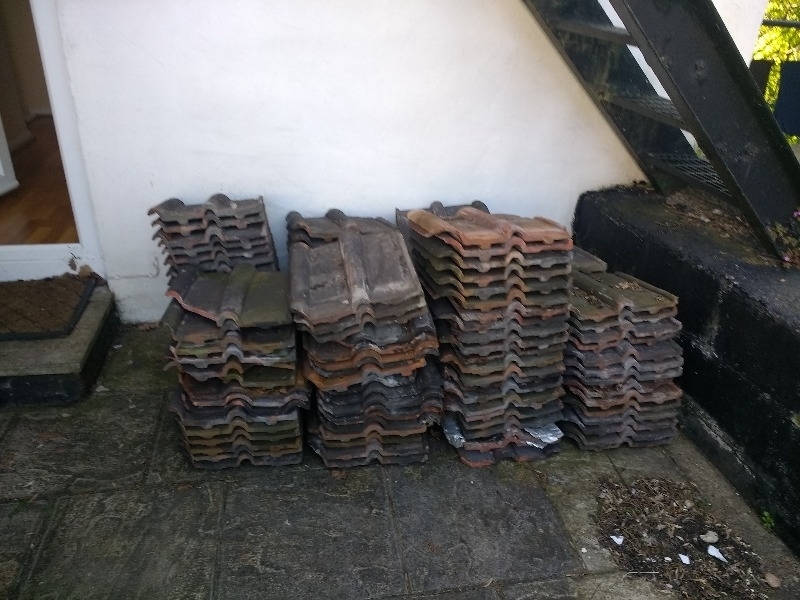 A load of roof tiles in varying states, left by the previous owner of the house. (See Picture) Please come take all you need. 6 X 8ft aluminium, in good condition, glass. Will dismantle. Hi, I am after a couple of pieces of decking to finish on the top of a wall, doesn't need to be new. If you are taking one up that would be perfect or any lying around! Cheers All!